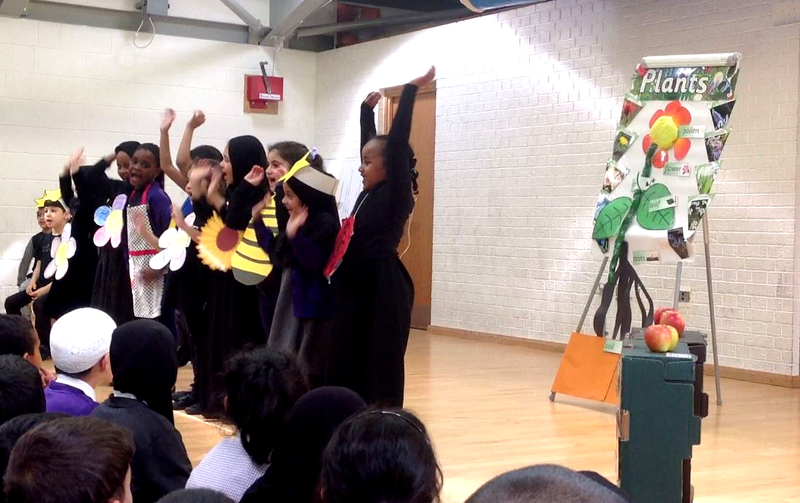 Year 1 class Ibn Thabit captivated the eagerly assembled audience of children, staff and parents with a fantastic class play on the theme of plants and growth. There was some fantastic role play, sensational singing and a wonderful presentation on what plants need to grow. Very well done to all the Ibn Thabit children and a special thanks to Ms Jeway and Ms Deniz for their efforts in preparing the children.